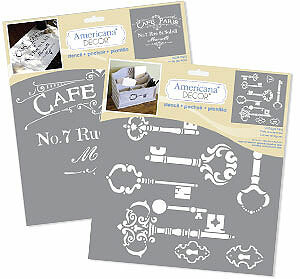 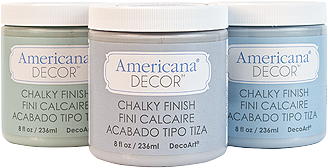 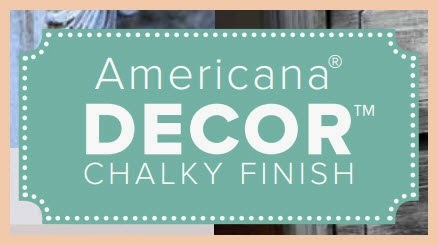 Americana® Decor™ Chalky Finish paint is an ultra-matte chalk paint that requires no priming or sanding before use. 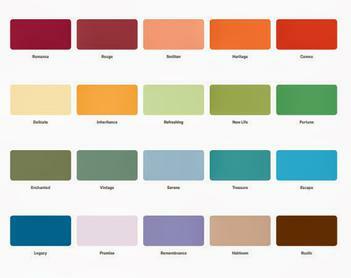 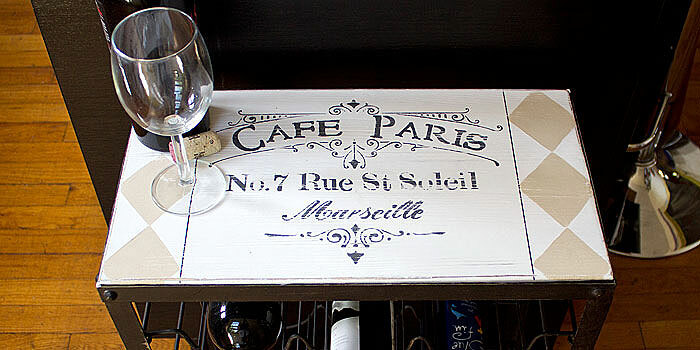 The color palette includes 49 coordinating colors carefully selected with home decor trends in mind. 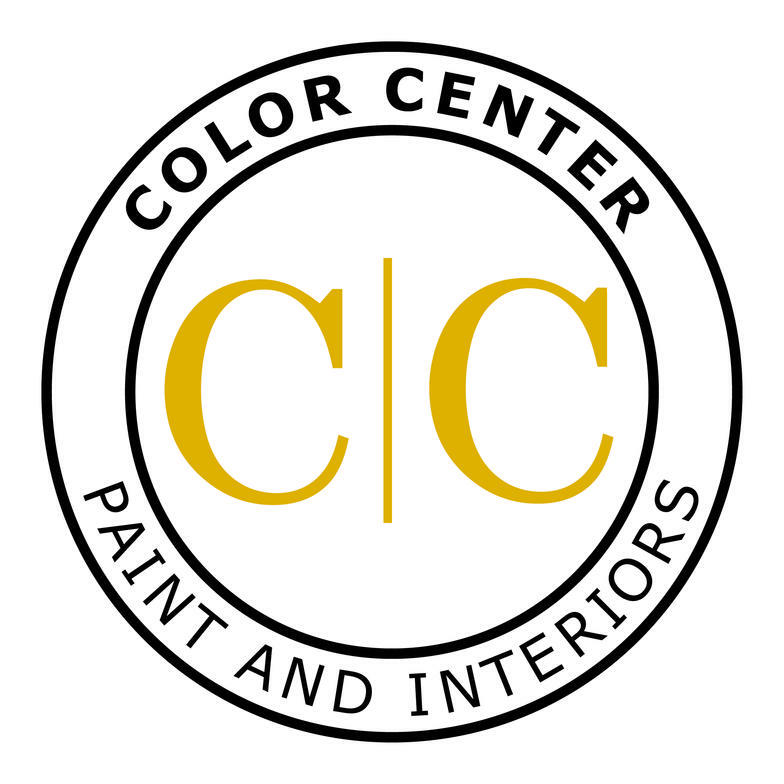 Check out How-to Videos here.